Salesforce announced this week the promotion of Chief Operating Officer Keith Block to co-chief executive officer. Block will lead the company with current CEO and Co-Founder Marc Benioff. 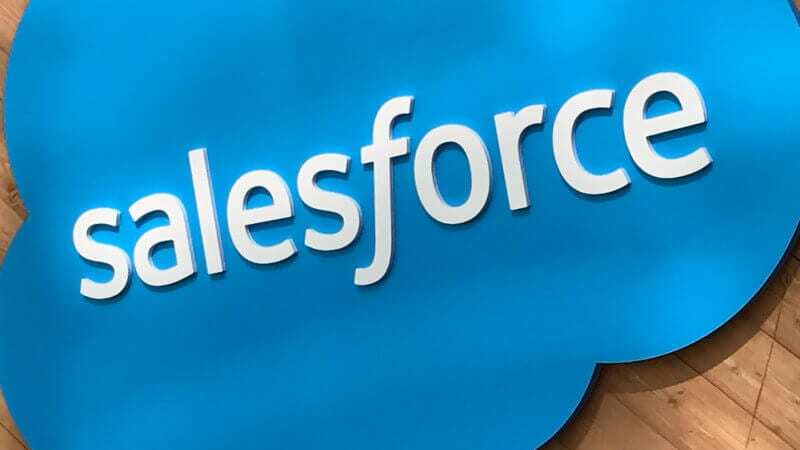 Salesforce is a customer relationship management (CRM) platform with a suite of cloud-based applications to manage sales, marketing and and other customer-oriented functions. Benioff founded the company in 1999; it now has more than 10,000 employees and expects to deliver more than $10 billion in revenue this year. Block joined the company in 2013 and has since served as vice chairman, president and a director. He has been COO since February 2016. Before he worked for Salesforce, Block was executive vice president of Oracle’s North America Sales and Consulting. The post Salesforce promotes COO Keith Block to co-chief executive appeared first on Marketing Land.